Back in mid-February, our sources told us to expect both a white and dark version of the Galaxy Nexus on Verizon with 16GB of storage in the coming months. We weren’t given a specific date at that time, however, it appears now as if Big Red has chosen one according to a new device launch schedule. April 5 is the current target for those looking to enter the Nexus game at a lower price point than it currently sits. With the slashing of storage from 32GB to 16GB, we wouldn’t be surprised if the price dropped to $199 on contract, similarly to what has happened with the DROID RAZR. The DROID Incredible 4G is listed as well with a 4/26 potential release date. 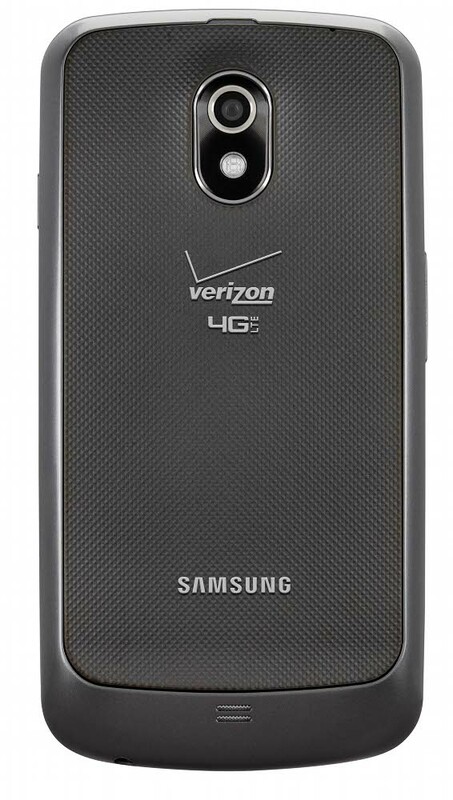 We first reported this official name on Friday along with a blue DROID RAZR and a new one from LG called the Lucid 4G which used to fall under the codename “Cayman.” The new Incredible was formerly referred to as the “Fireball” and is likely the device we saw pictured a few weeks back.